How is technology changing what and how we eat? 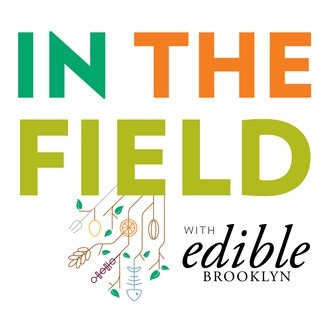 From inside one of the world’s most famous kitchens to a lab that edits plant genes, the first season of Edible Brooklyn’s “In the Field” explores the rapidly evolving intersection of food and technology—two constants of everyday life. We investigate the tech behind the food we eat, the tech that doesn’t belong in our dinner and the tech that doesn’t exist yet—but should. Get inspired to invent, to plant, to cook and to stay informed. 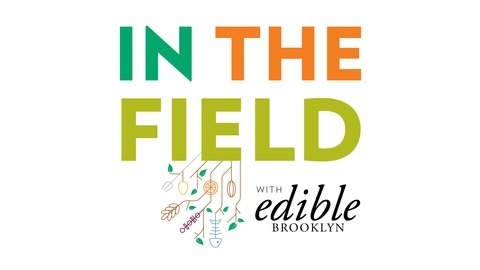 Edible Brooklyn celebrates the people and ideas who make our local food communities more sustainable, equitable, nutritious and delicious and is a member of the Edible Communities network. What Is Oat Milk? And Where Did It Come From? In the first half, we interview Anna Throne-Holst, president of the Swedish American Chamber of Commerce, about Oatly's Scandinavian roots, then to close out the season, we make an oat-milk-in-every-course-even-the-drinks feast. Trust us when we say it's not just for coffee. The first season of our podcast is produced by the insanely talented Kat Aaron and brought to you by Oatly.